Is the devil himself loose on the streets of London? 1897 and murder is on the rise in the east of London. The victims swing from common yard workers to high powered business men and they are being targeted for no apparent reason. On the other side of the world men are dying horrifying deaths for queen and country, a horrendous war they neither asked for or fully understand. Can the scourge of criminality Supt Albert Goodister find the answer to these pointless deaths or will his overbearing character be his downfall? 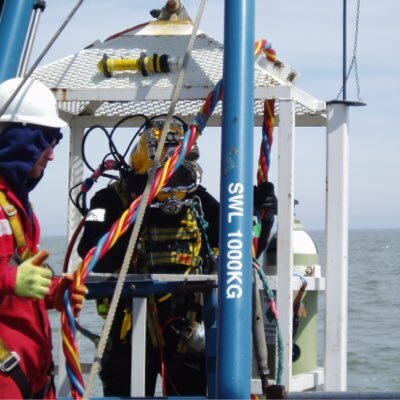 A former Royal Navy bomb disposal diver now working in the offshore diving industry. Plenty of time on my hands, especially now I live in (very) rural France, so I decided to type. Huge fascination with history and crime. Mr. Goodister grew from a combination of spare time and a chance to share my writing inspirations. Whilst the Goodister series is complete fiction I have made every effort to intertwine historical facts and my own personal idiosyncrasies. Every effort has been made not to mention Jack the Ripper, Goodister’s London has enough evil to deal with. It needs to be noted that @Londoncrime1 is doing sterling work bringing unknown authors to the public’s attention. Thank you.